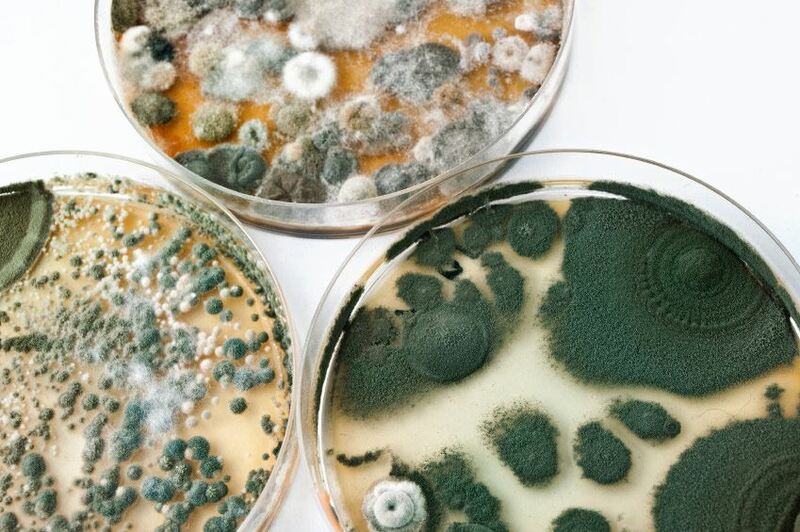 Molds are living fungi that develop spores to multiply. They thrive in damp conditions in the home. Areas that lack ventilation are especially prone to mold. Showers, kitchens and any area with pronged moisture levels, such as under sinks, walls near toilets, closets and basements are prone to mold. Areas near a roof leak or leaking pipe can develop mold, and window sills may develop mold due to condensation on the glass that keeps the area wet. Even though mold grows most rapidly in warm, humid places, the spores can survive dry conditions. Mold not only grows on surfaces in your home, it can harm your health, too. In some people who have lung disease, mold may even infect the lungs. Click here for the best mold prevention techniques. What Symptoms Can Mold Cause? Mold in your home affects indoor air quality. It doesn’t only smell bad, it can harm your health. According to the Centers for Disease Control and Prevention (CDC), exposure to mold can irritate your eyes, cause your nose to be stuffy, result in wheezing and may cause skin irritation. In people sensitive to mold the symptoms can be severe. Exposure to a lot of mold could cause fevers and shortness of breath. Babies, children, pets, seniors and anyone who is ill can be sensitive to mold. The symptoms of mold exposure such as eye discomfort and nasal congestion can be mistaken for allergies or a cold. These discomforts will clear up in a mold-free environment if mold is the cause of the symptoms. Improving ventilation, including using vent fans, leaving shower doors or curtains open and opening windows can help discourage mold. Using a dehumidifier regularly, especially during the winter and in damp areas, is one of the best defenses against conditions that allow mold to thrive. Cleaning mold-prone areas regularly helps. For best results when mold is already established in your home, contact specialists in mold remediation. Mold often grows in areas that aren’t easily accessible for normal cleaning, and if you don’t locate all the causes of mold, it will keep coming back no matter how much you clean the moldy areas. Experts can find the problems causing the mold, clean up and kill existing mold and help you maintain a healthy, mold-free home. It’s healthiest for you and your household to have mold-free indoor air and breathe easy. You’ll be more comfortable in the winter and all year long with the peace of mind that comes from getting rid of mold. Mold can inhabit your air conditioning, your home’s duct work, crawl ways and other areas that are best maintained by professionals. When mold is allowed to grow unchecked it may cause permanent stains and the accompanying dampness can result in rot. The presence of mold and mold damage can reduce your home’s value in addition to making it an unpleasant living space. The EPA advises fast action for water damage such as flooding to prevent the risk of mold growth and its health hazards. 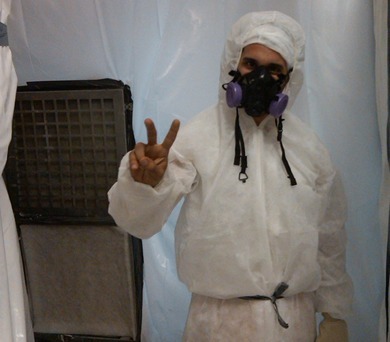 To be safe, check into mold remediation right away or entertain the idea of getting a mold inspection done.